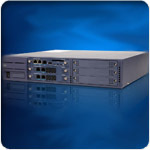 The Xen Topaz is the latest addition to the highly successful and popular Xen Business Telephone system family. For too long the most powerful and innovative phone systems have only been within reach of large corporations. With the Xen Topaz this is no longer the case. 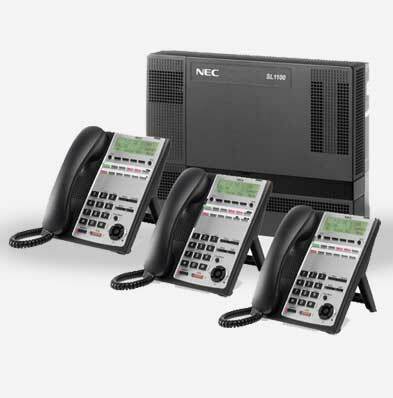 Designed to satisfy the growing needs of small and medium businesses, the Xen Topaz is a professional, flexible and easy to use communications system at a price that makes perfect sense. The Xen IPK gives you choice: deploy traditional telephony, VoIP, or any combination, all from one system! You have the freedom to adopt Voice over Internet Protocol (VoIP) when and where you need it, so today's technology investment is protected tomorrow. Offering extraordinary flexibility, growth capabilities plus system features that make business easier and more effective, the Xen IPK systems respond to the changing needs of business. For enhanced "big company" features the Xen IPK can be upgraded to Xen IPK II. In today's business world, your every advantage is valuable. Your technology needs to do more, cost less, and most importantly, it needs to be flexible. With this in mind, NEC Business Solutions have designed a range of NEAX systems to accommodate the widest possible variety of terminals and services.